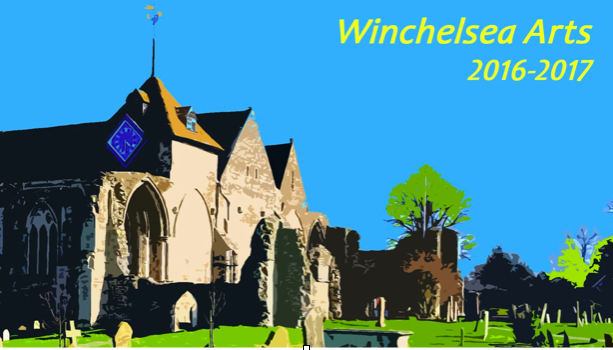 Since its foundation, the relationship of Winchelsea with France has been an essential part of its history. Once the main importing centre for wines from Bordeaux, the Town was also much damaged by raids during the Hundred Years War. As 2015 also marks the anniversary year of these two great battles, we have chosen the theme of French music for the inaugural season of Winchelsea Arts.